Looks like fun. 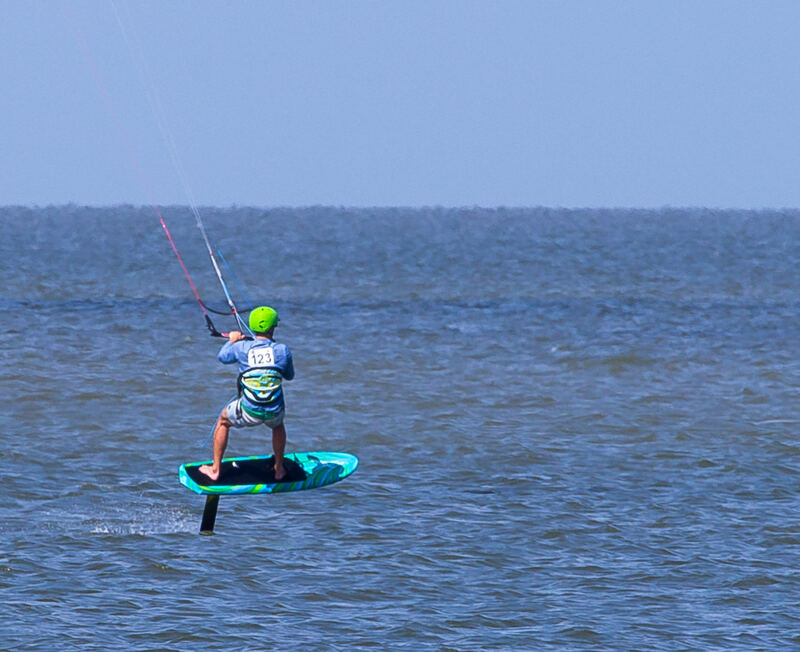 Not something that I'm coordinated enough or in the physical shape to do, but still looks like a lot of fun. Nice one. 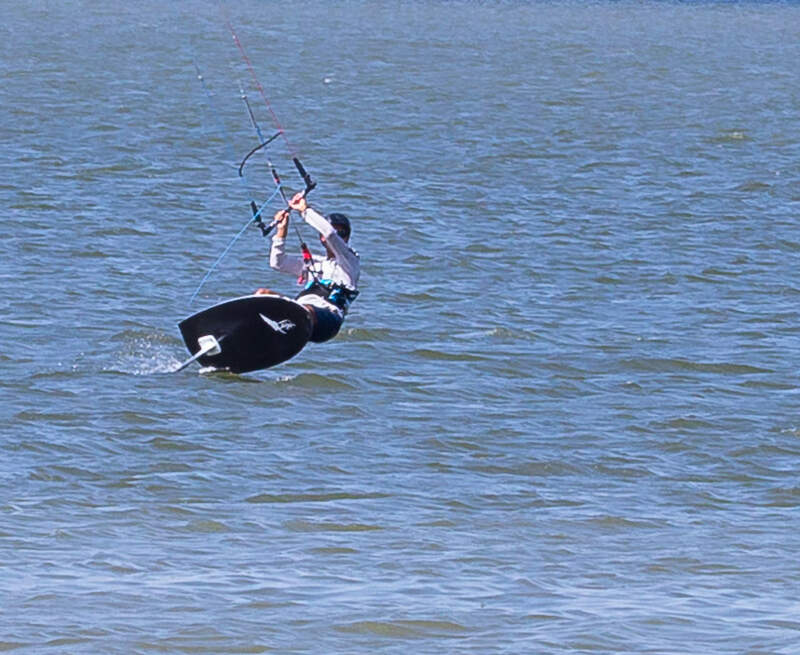 Love mixing Photography and Kiteboarding. 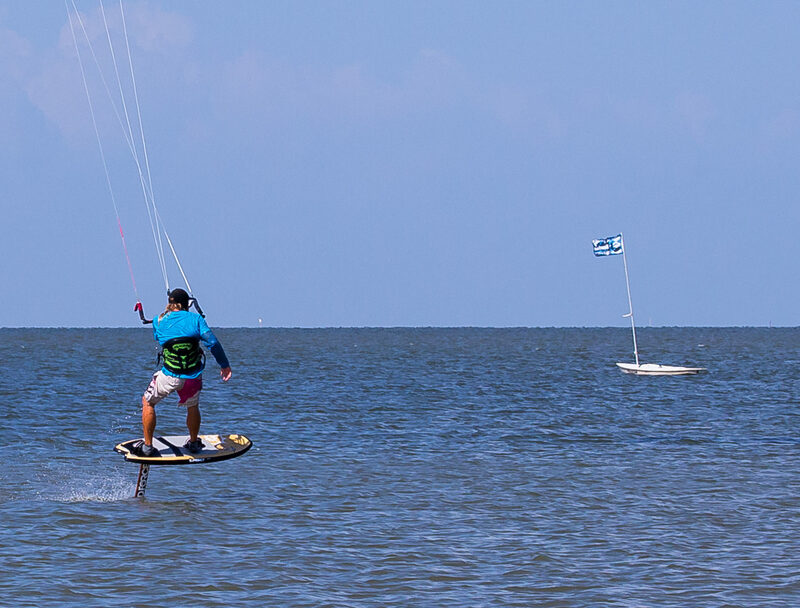 Hydrofoiling has become a new extension to the sport and becoming very popular.